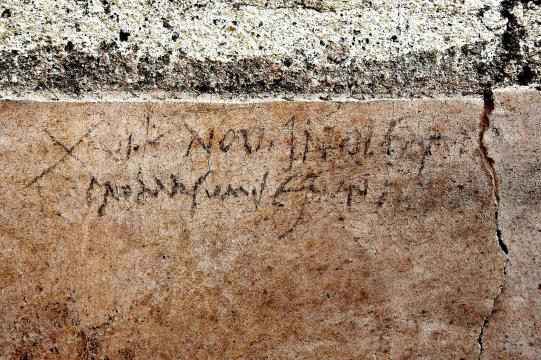 AOA Export Register; PGI for Spanish olives; Olive oil & Vesuvius. The AOA Export Register has been set up to facilitate a targeted means of communication for those interested in specific export markets. If that’s you, email your name, business name, email address, phone number and specific export market interest (eg China, India) to secretariat@australianolives.com.au and you will be notified when the AOA receives specific information about these markets and any associated inquiries. 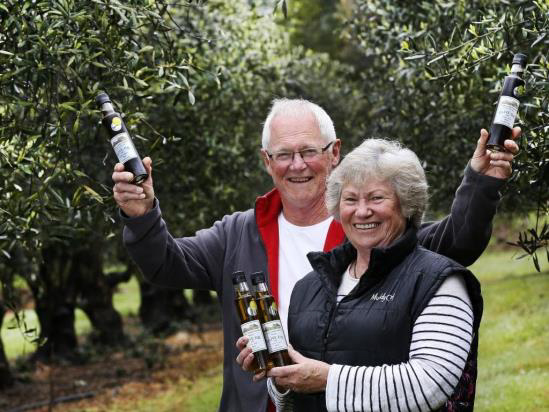 Tasmanian olive oil producers Carol and Tony O’Neil have won a number of awards over the years but their latest success at the Australian International Olive Awards came as a surprise. The publicity keeps coming for our award-winning EVOO and table olive producers! 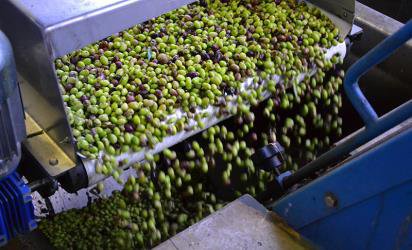 Olive oil processors are reminded that annual Olive Levy returns/ payments were due on 28 October. Returns and payments should have been lodged by this date with the Dept of Agriculture and Water Resources (DAWR). Anyone who has not paid yet should contact the DAWR levies section ASAP to discuss their situation and hopefully avoid late payment penalties. Access levy payment information and DAWR contact details here. Murray-Darling Basin communities are invited to have their say on the best ways to invest in water efficiency projects, including additional assessment criteria for projects funded by the Murray-Darling Basin Water Infrastructure Program. Have your say by joining the Webinar on water efficiency projects, being held on Monday 19 November at noon in Canberra, Sydney and Melbourne. As a webinar participant you will be able to ask questions that will be answered during the webinar. Register for the webinar here. 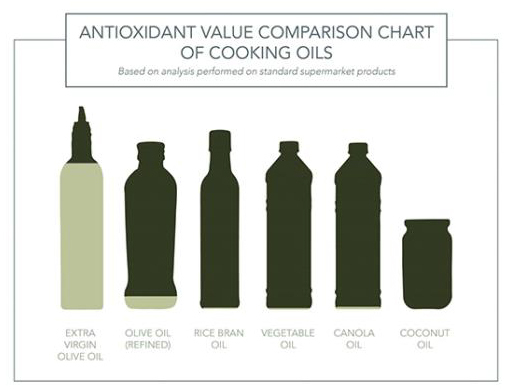 Apart from supporting local industry and farmers, there are a number of evidence-based reasons why Australian Extra Virgin Olive Oil is the best in the world. Check out the many health benefits and ways you can enjoy quality Aussie Extra Virgin Olive Oil (EVOO) in your diet. Just one of the articles on AEVOO and Australian table olives emanating from attendees at the recent AOA Media Luncheon. advertise directly on the jobactive website. After a successful launch period, the Olive Wellness Institute (OWI) is planning for the next phase of activity and is keen to hear your feedback on the initiative to date. 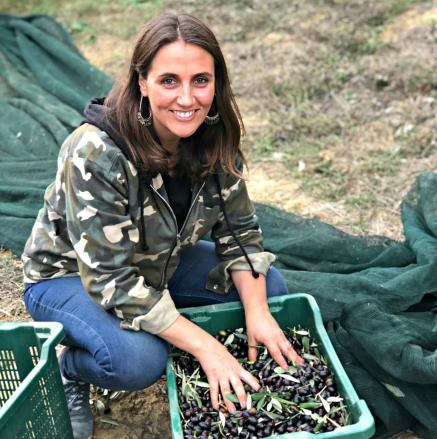 The OWI’s Sarah Gray said that phase one saw the Institute launch the project and develop the resources on offer, which provide credible, evidence-based information on the nutrition, health and wellness benefits related to olive products. 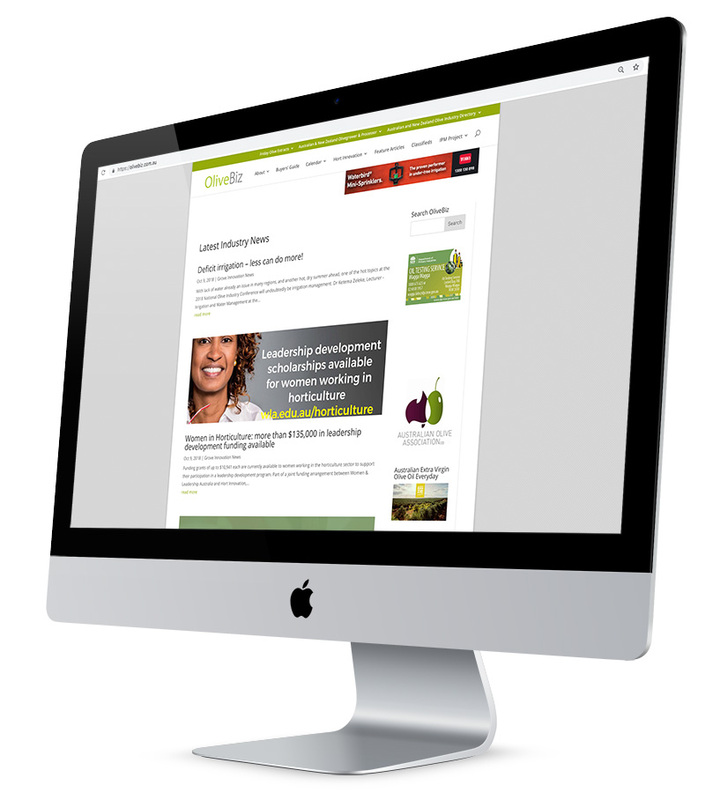 “ The strategic investment project Educating Health Professionals about Australian Olive Products OL17002 is partially funded by Hort Innovation, using the Olive Fund research and development levy and contributions from the Australian Government. Hort Innovation is the grower owned, not-for-profit research and development corporation for Australian horticulture,” she said. Deakin University is working to help the ABS understand the burden on farmers completing ABS Agricultural Census questionnaires and survey forms, and to look toward alternative sources of agricultural data. Deakin is keen to speak with horticulture industry participants across Australia for their insights and feedback. There are group feedback sessions where growers can join a conference call with others at set times, or individual over-the-phone feedback sessions can be arranged. The next set focus group sessions are being organised for November 27 and 28. One-on-one phone sessions can be organised for any time until early December. For more information, contact Deakin University: Jennifer Jones - 03 9246 8383 (ext 95216) or jennifer.jones@deakin.edu.au or Rose Elphick-Darling - 03 9246 8810 or rose.elphickdarling@deakin.edu.au. Results from the discussions will influence the development of the 2021 Agricultural Census program. Smart Farms is a key part of the National Landcare Program, with three elements including the Smart Farms Small Grants program. The $55M competitive small grants program supports the adoption of best practices that improve the management and quality of our natural resources and increase on-farm productivity. Applications for the $9.2M Smart Farm Small Grants Round 2 opened on 13 November 2018 and close on 11 January 2019. Funding of $5000-$200,000 is available, with projects to be completed within two years of the grant agreement. Full details here or call the Community Grants Hub Hotline on 1800 020. Brisbane - 19 November; Sydney - 20 November; Canberra - 21 November; Melbourne - 22 November; Hobart - 23 November; Perth - 26 November; Adelaide - 27 November. Further details and registration information here. The Pomonal, Victoria IPDM Field Day is underway today but there’s still plenty of opportunity to attend one of these comprehensive events, with two more being run across the next fortnight and three in February 2019. 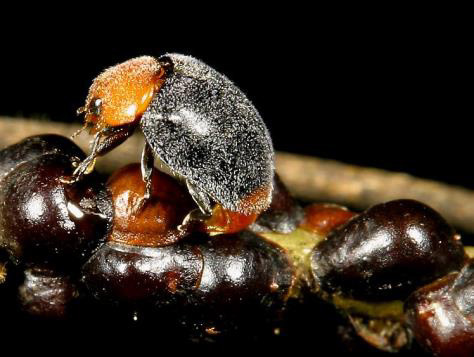 The Field Days are part of the national program in the olive levy-funded project: An integrated pest and disease management extension program for the olive industry (OL17001) and bookings are open now for the SA and Tasmanian events. 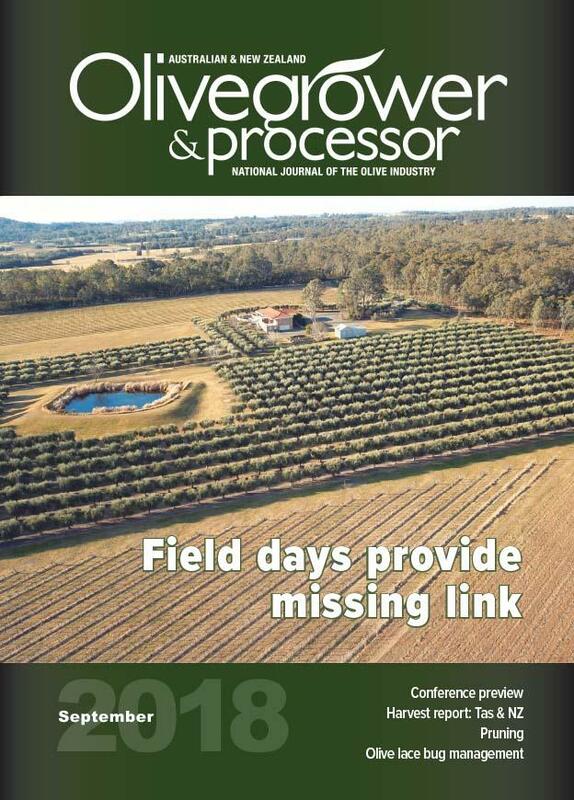 Individual field day schedules and bookings are available on the Olivebiz website here – Pomonal, Vic, Roseworthy, SA and White Hills, Tas. 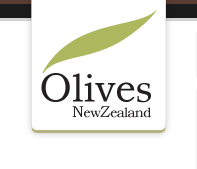 The Olives New Zealand 2019 Annual General Meeting will be held on Saturday, 23 March 2019 at the Carterton Events Centre, Carterton. More details in Friday Olive Extracts closer to the date. Israeli researchers have discovered a method to turn the waste generated by olive oil production into fuel used by vehicles, the news website Ynet published Friday. The air quality in the capital has dipped to a new low after hundreds of effigies were burned in Delhi on Dussehra. Known to cause a hoard of problems ranging from respiratory diseases like chronic bronchitis and emphysema to heart diseases and even diabetes, it is important for us to take steps to protect ourselves. Eating a well-balanced diet could be one way of tackling the problem as some foods have been proven to protect from pollutants. Suspicious: police will be perusing olive oil factories to keep things kosher. The Guardia Civil has announced it will make surprise visits to olive oil factories in Jaen to verify that all harvest weigh-ins are legitimate. The initiative has been widely welcomed by olive farmers who have long held suspicions that the weigh-ins may be incorrect. New Manzanilla de Sevilla PGI.